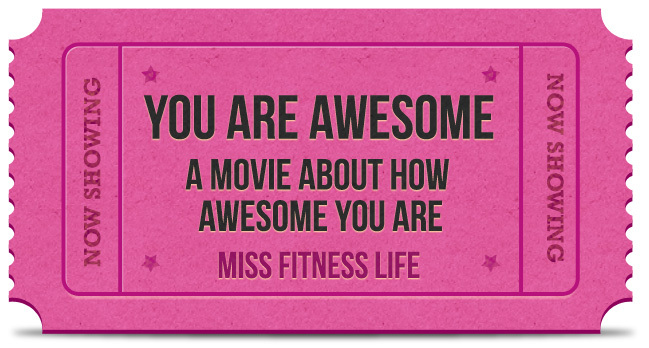 You are Awesome because you are living the Miss Fitness Life – a woman living and loving life in a body that makes her confident, happy and ready to take on the world…. 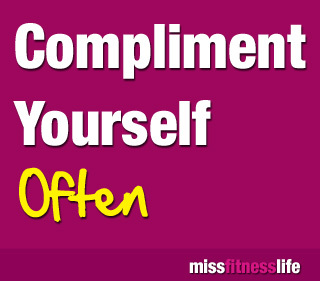 Take some time at least once a week to notice something positive about yourself. It isn’t always easy, but you deserve to feel good about yourself. 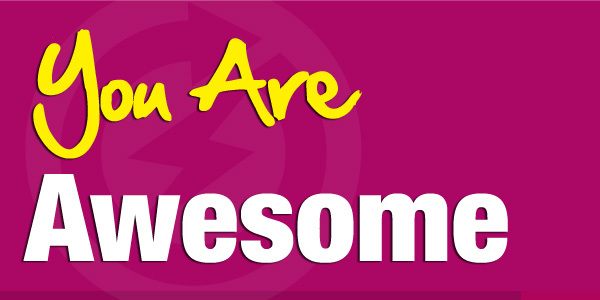 1) Compliment your body – My body is……..
2) Compliment your personality – My personality is…..
3) Compliment your Fit and Healthy Focus – My Focus is…. 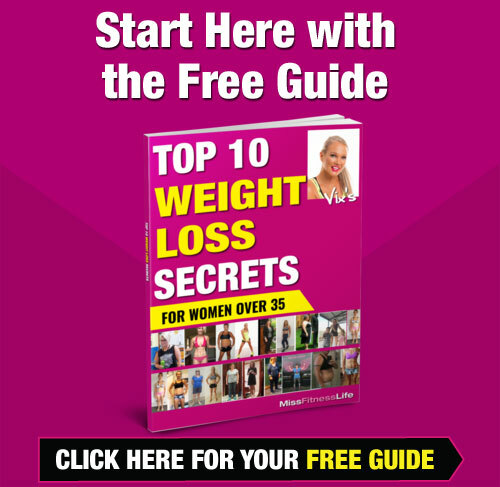 If you are ready to start living your Miss Fitness Life the very best way to get started is to start the Slim Down Challenge. I finally discovered how to change my own body by getting it out of Stress Mode and into Response Mode. Ever since then I have dedicated my life to helping other people change their bodies as well.